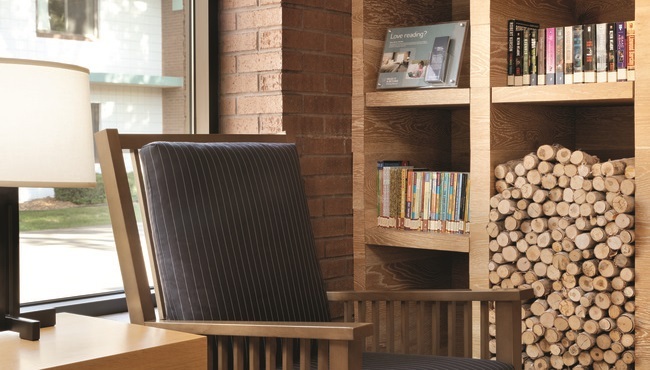 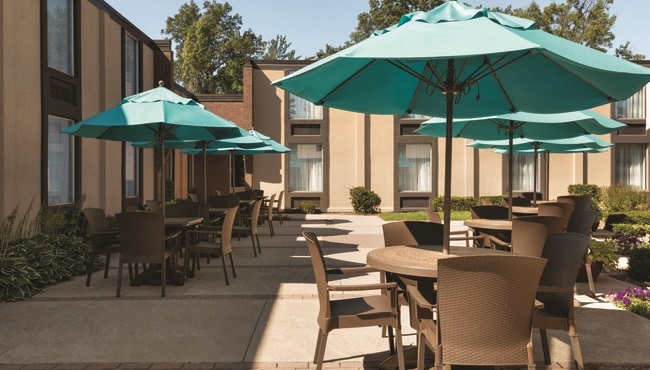 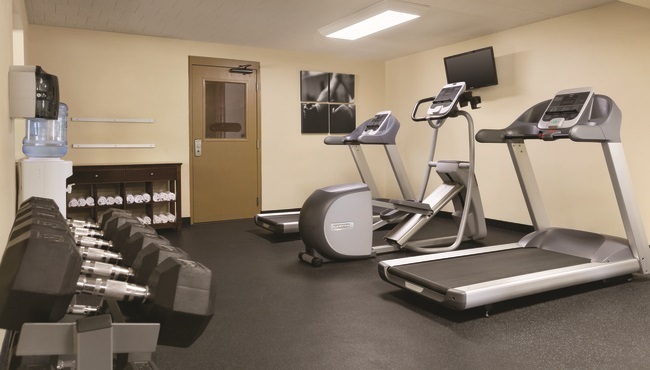 The Country Inn & Suites pairs a prime location in Traverse City with welcoming amenities like a free, hot breakfast. 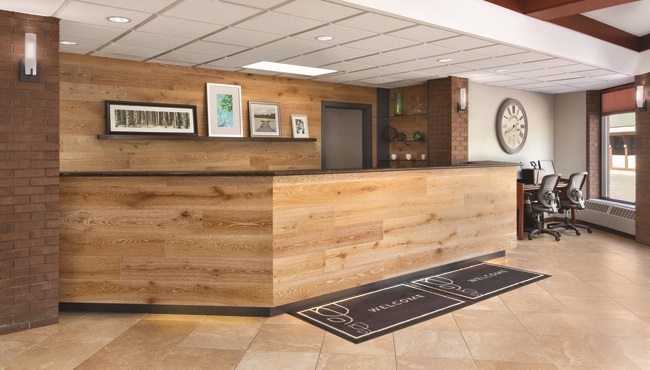 Free Wi-Fi makes it easy to schedule a winery tour or plan your stops downtown. 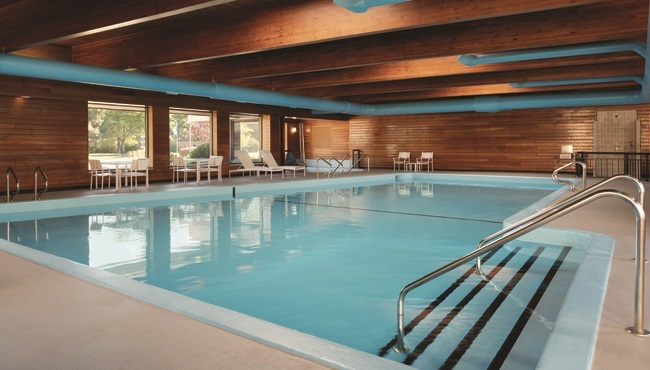 After a fun-filled day, unwind with a swim in our indoor pool or a dip in the hot tub. 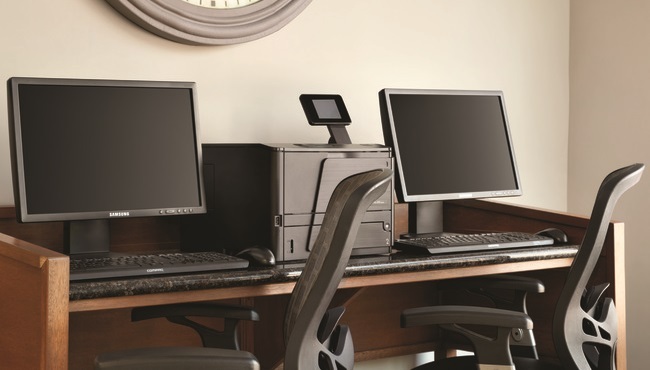 If you need to finish up some work or print a boarding pass, be sure to stop by our business center.